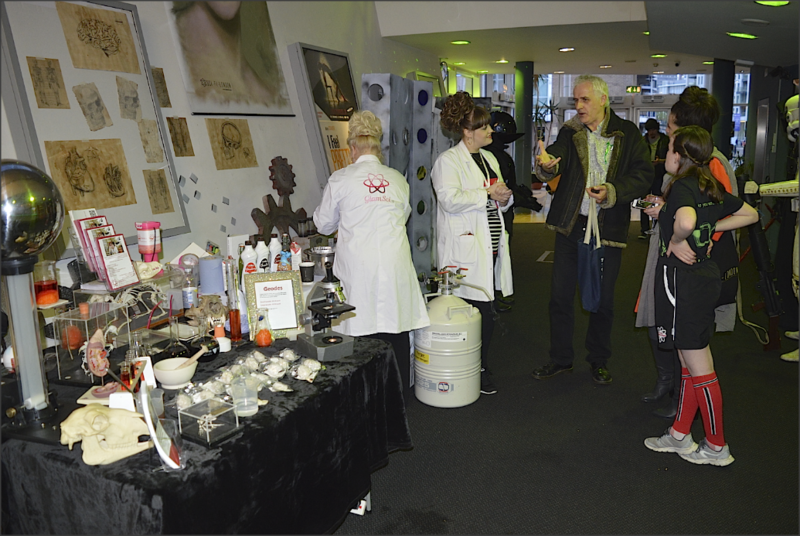 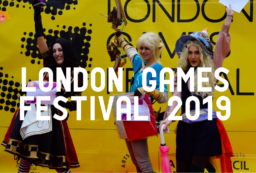 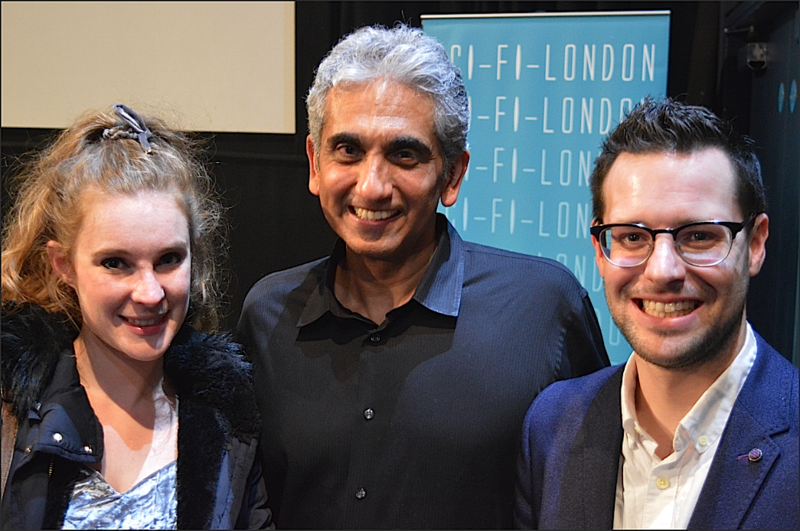 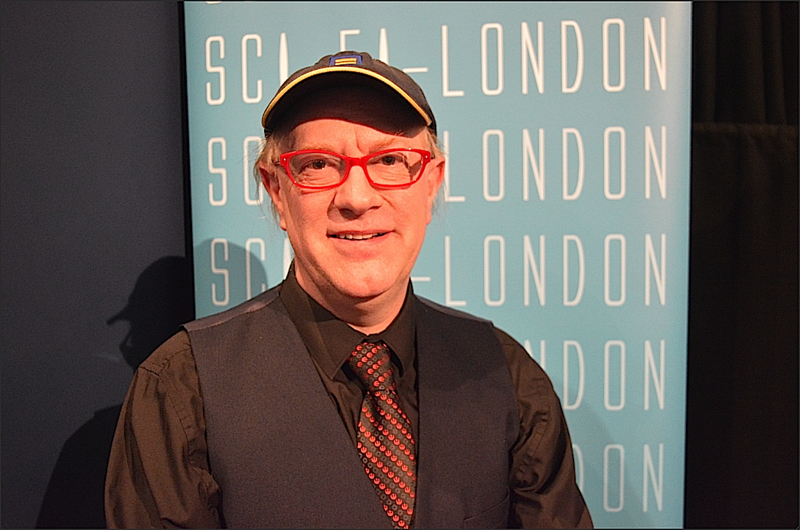 Sci Fi London 2018 | What's Hot London? 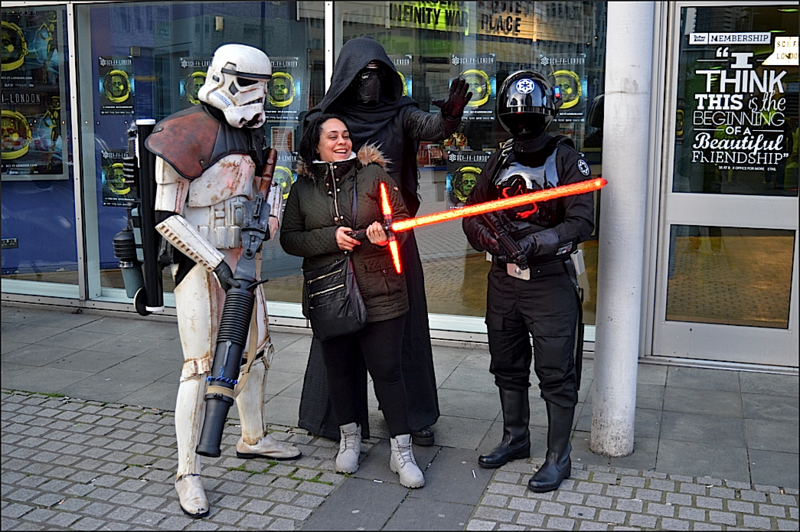 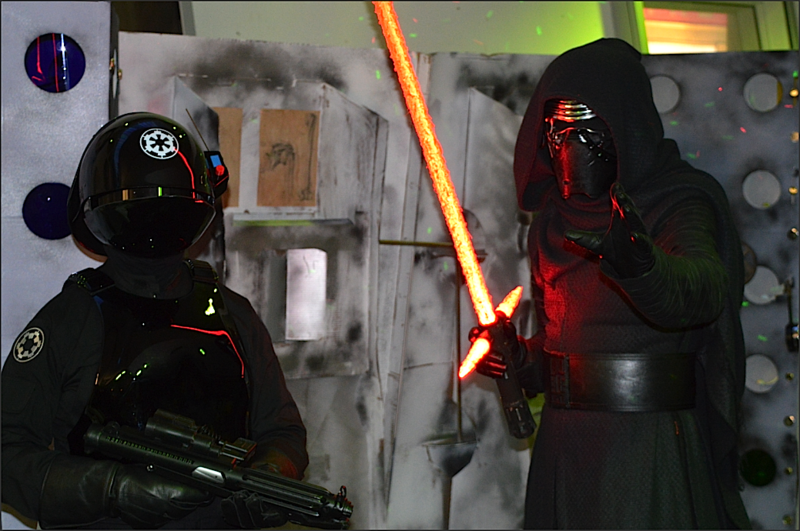 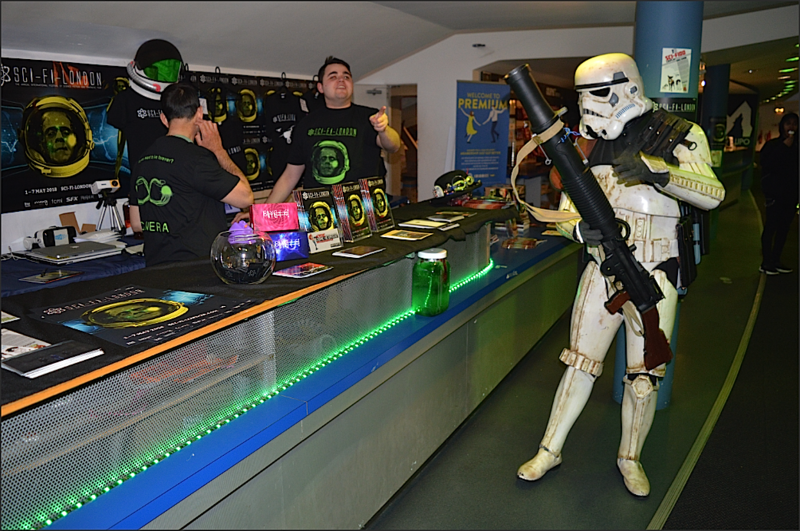 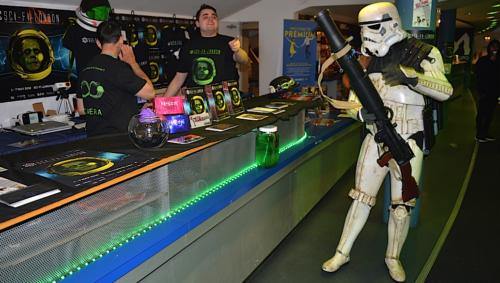 Droids, jedis and stormtroopers took to the streets of Stratford, East London on the opening day of Sci-Fi London a film festival which screens the best of shorts and features in the genre. 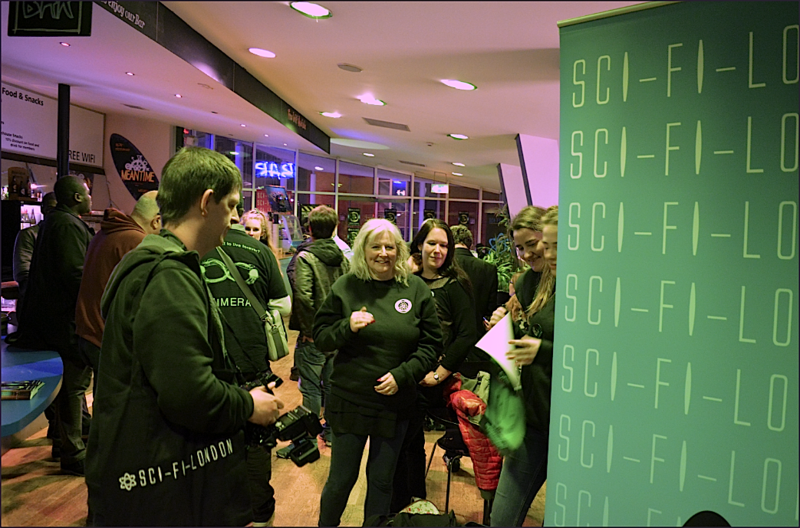 The festival opened with Chimera, a thriller about a disturbed scientist in a race against time to save his dying children.